The idea for Father’s Day was first suggested in 1910 in the United States but it was not until 1966 that it was officially recognized as a national holiday there. It is of course celebrated around the world and in most countries it falls on the third Sunday in June. Here in Handmade Design Studio, we have many unique Irish gifts for you to honour Dads this weekend. … a woodie? 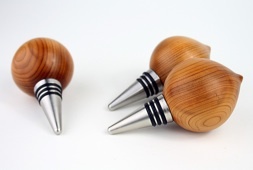 how about one of Matt Jones’ beautiful yew teardrop wine stopper? … a foodie? Well, a cheese board or chopping block by Caulfield Country Boards. … a techie? 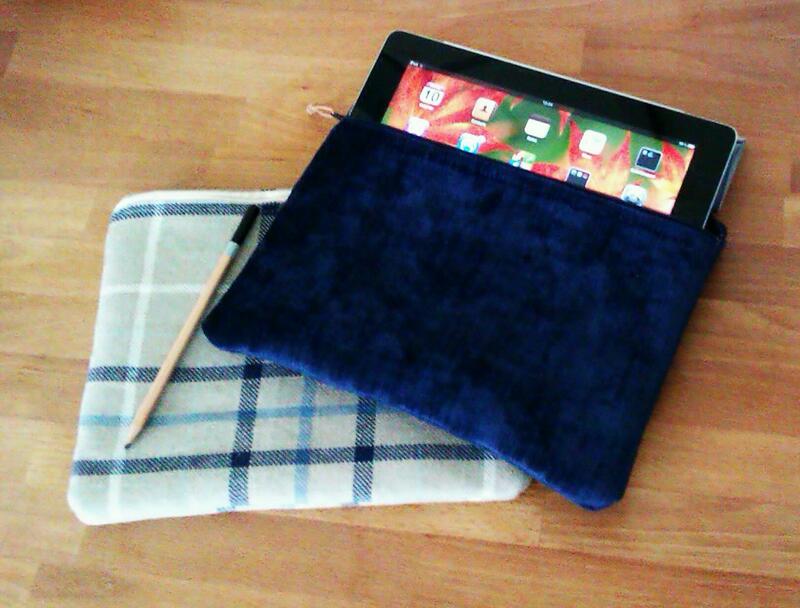 an iPad pouch by Claire Delabre would be ideal for him. … fond of a cuppa? A mug for that lovely tea or coffee by René Mullins of Placed. … planning to write that bestseller? He will surely need a wood-turned pen by Eddie Murray. … a funky farmer? 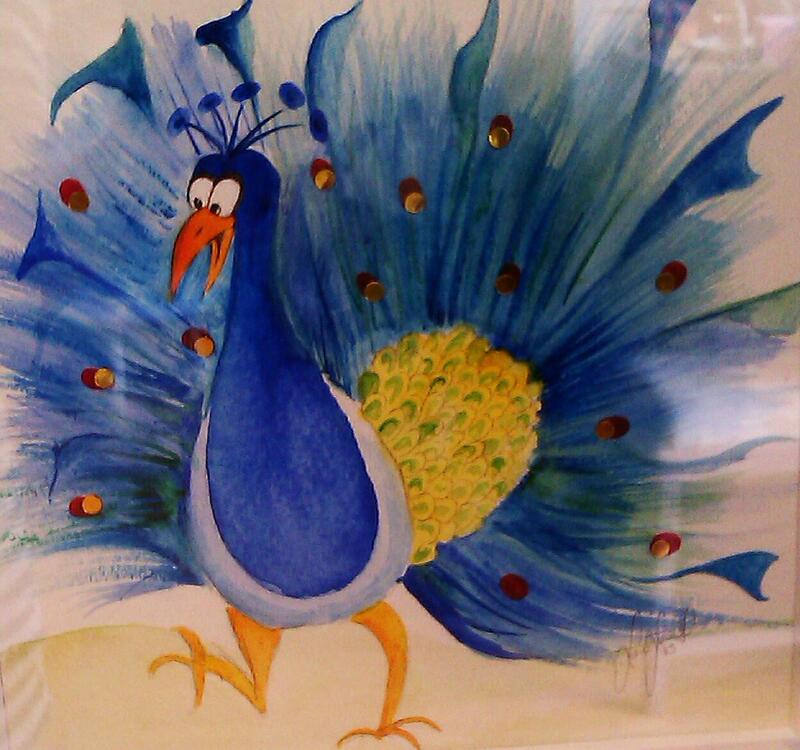 Lorna Farrell’s watercolours will put a smile on his face. … an art lover? Why not one of Frances Crowe’s woven tapestries depicting the unique Irish landscape. … young at heart? Well, a retro toy badge by ArtySmarty.